Do you like snapping photos with your smartphone as you go about your daily activities? Believe it or not, you can make money from this hobby of yours. 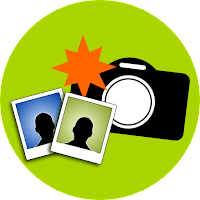 There are several apps available where you can upload photos taken with your smartphone's camera. 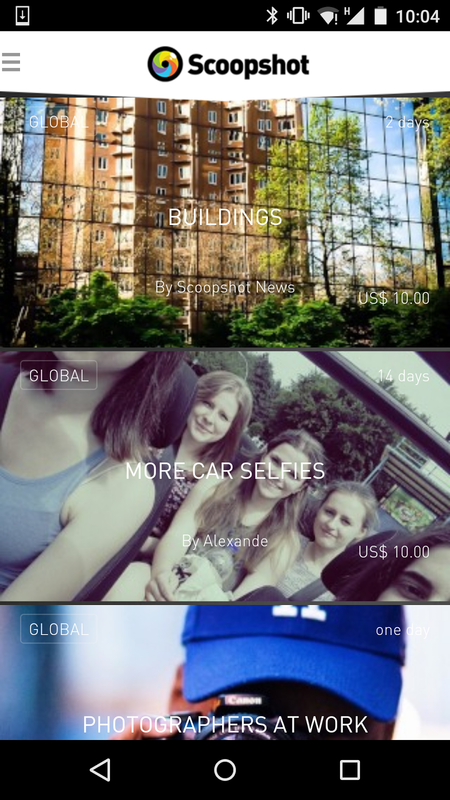 Advertisers from all over the world are constantly looking for good-quality, genuine photos not necessarily posed or taken by professionals, and these apps are the perfect venue to connect between them and amateur photographers around the world. While this probably won't make you lots of money, it's a great incentive to hone your photography hobby while making a little something on the side out of it. 1) After you've downloaded the app onto your smartphone, you can upload photos from your phone to the app's platform, and add hashtags to it so it can be searched by its topic. There is often also a social media aspect to this, in that you can rate or like other people's pictures, or follow other photographers' work. If an advertiser finds your photo and finds it suits his or her purposes, they'll pay royalties for its use, with you and the site splitting the proceeds according to a predetermined amount. Usually the pay is a few dollars per photo. However, you can sell each photo multiple times if there is a demand for it. 2) Advertisers will publish "tasks" or "missions" at the site on a particular topic, which you can join for a chance to win larger amounts of money (sometimes hundreds of dollars). 3) The site selling the photos to individuals or companies will embed ads inside your photos, and when people click on the photo with the ad, this generates revenue, some of which is shared with you. 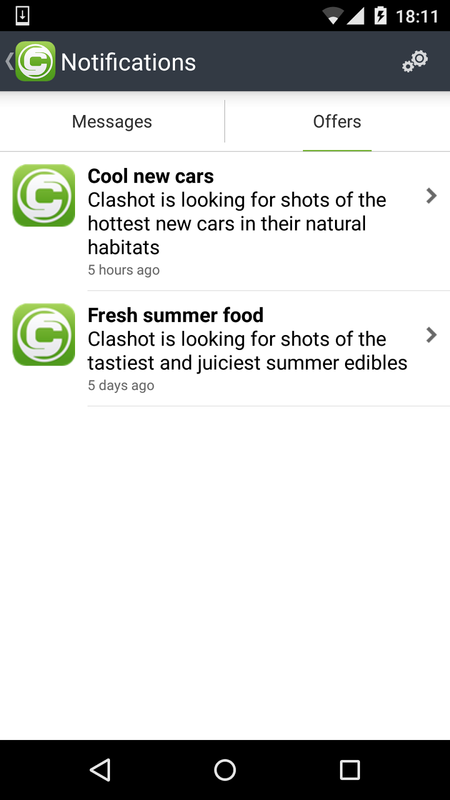 The most user-friendly app of this type I've found is Foap (Android/iPhone). The site charges $10 per photo from advertisers and will pass on $5 to you. New missions on a variety of subjects, with rewards starting at $100, are constantly posted. You'll be asked to review and score other people's uploaded photos, and your photo will at the same time undergo a "community review" by other users. If the photo is deemed of sufficient quality by the community, it will join your online portfolio (hint: Since the community review is entirely subjective and depends on the tastes of the particular other users uploading photos at the time, if you think your photo is good but it didn't pass muster the first time, try re-submitting it). Each photo is rated by the community on a scale of 1 to 5, with a rating of 2.6 required to make the cut to be published. Interestingly, while many of the photos that sell are highly rated (4.5+), there are quite a few in the 3-4 range that advertisers have bought as well. So you don't necessarily have to have a superior quality smartphone camera or professional photography skills to sell, but a good eye and unique subjects can definitely help, along with a decent helping of luck. 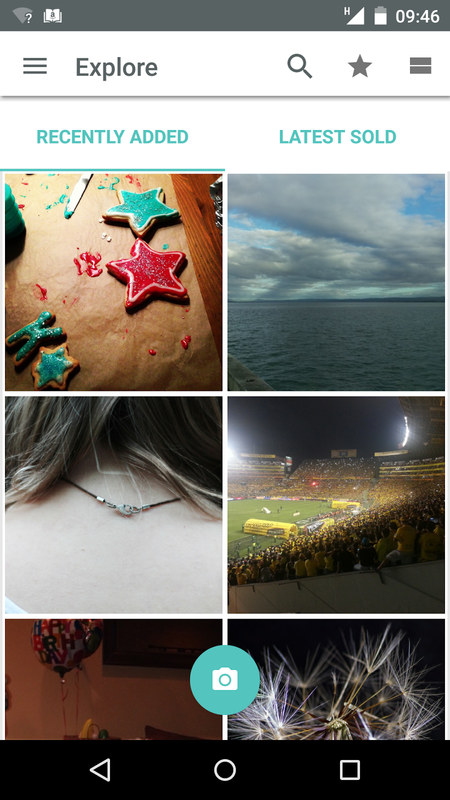 A very similar app (American rather than European) is Snapwire (Android/iPhone). 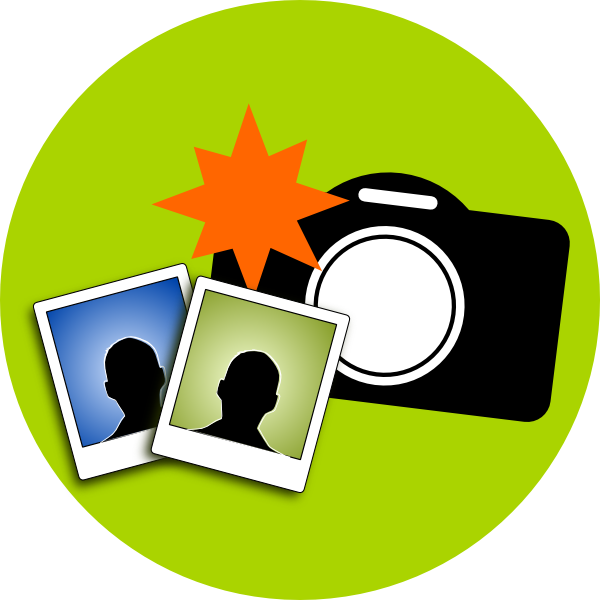 Clashot (Android/iPhone) is also a photo-selling app, but you only make on the order of $0.44 per photo (according to their website) and can withdraw your earnings to Paypal once you reach $50. This could be worth it if you participate in their offers (like a task or mission). They also ask you for a photo ID for some reason, which doesn't seem to be a requirement with other apps and I can't figure out why they would care. Scoopshot (Android/iPhone) has many short challenges (as in, 1 or 2 days) and tasks that pay differing amounts of money (the one's I've seen are $10-€50). Winners are posted daily and paid promptly, and you can cash out via bank transfer or Paypal. You can also post videos on your profile. You can even earn money at Scoopshot also by people merely viewing your photos and clicking on embedded advertising links the stock photo site puts in them. The Scoopshot site has a very good FAQ, which also covers some general legal aspects to posting photographs/videos online. Even if you don't get rich from this (and most likely, you won't), as I said earlier, this is a great way to develop a hobby on the cheap, enhance your mind's eye, get recognition from other photographers all over the world...and make a bit on the side, perhaps.